In addition to the more well-known orchestras in the Puget Sound region, there are many smaller community orchestras and ensembles. 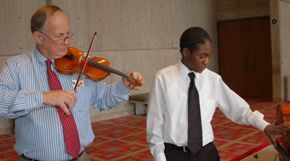 Young people are always welcome to attend orchestra concerts and may be offered discount tickets. Please contact the individual organizations for further information.